Captain Awesome battles an evil flight attendant who’s trying to stop him from going on vacation in the nineteenth adventure of the Sunnyview Superhero Squad! When Eugene McGillicudy finds himself at the airport, things seem pretty normal at first—and pretty boring—until Eugene bumps into a flight attendant and has a sudden realization. That flight attendant isn’t just any flight attendant. 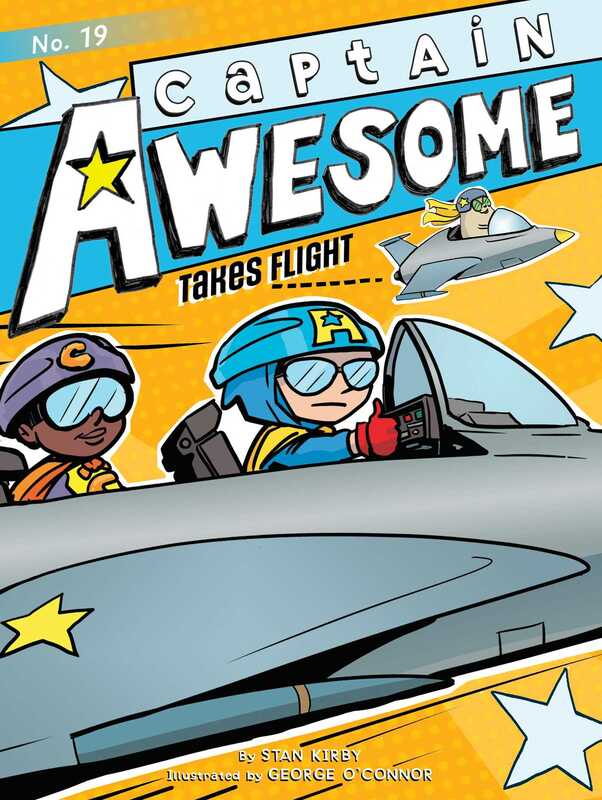 She’s the evil Fun E. Racer, and she’s here to stop Captain Awesome from going on vacation!